For some people, the thought of spending time in a garden would be a yawnfest. 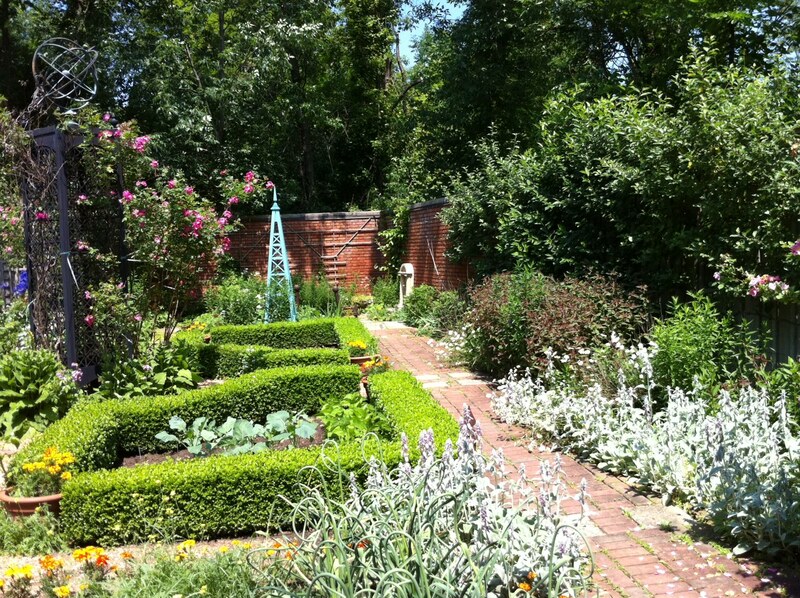 Even if you don’t like gardening, spending time in a garden can be cathartic. I’ve always found gardens to be peaceful, inspirational places where the wonders and beauty of nature unfold and transform from season to season. I’ve been lucky enough to visit two spectacular gardens this year: numbers 1 and 7 on the list. For those of you in Eastern Ontario, I’d highly recommend you visit Spindletree Gardens in Tamworth—it is truly a treasure in our own backyard and one of my all-time favourite gardens. They also serve a great lunch. This week’s #HappyAct is to spend time in a garden. Find a quiet bench to sit on then look around you. You never know what you may find and where your thoughts will take you. 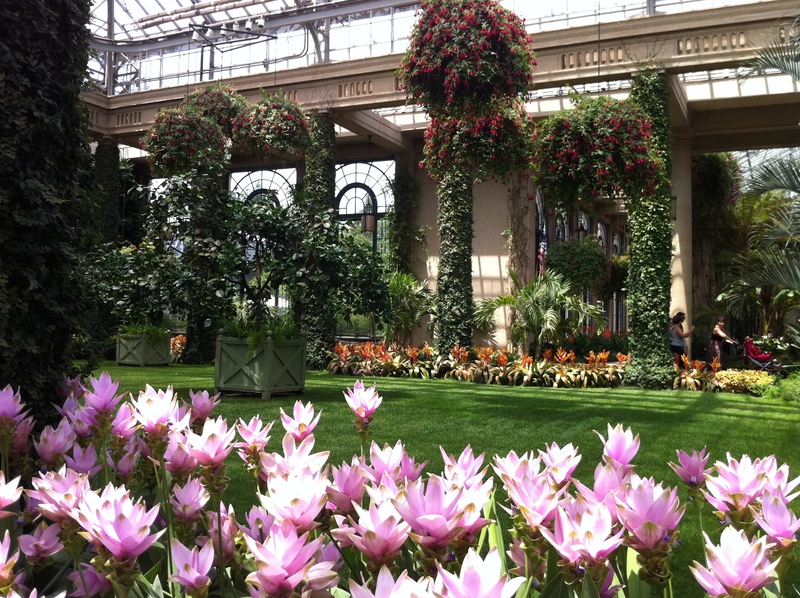 What are the purple flowers at Longwood? I’m not sure what those flowers are, Mark. They look like some sort of fritillaria to me, although they were in the conservatory so they could be some kind of exotic. They were beautiful though. 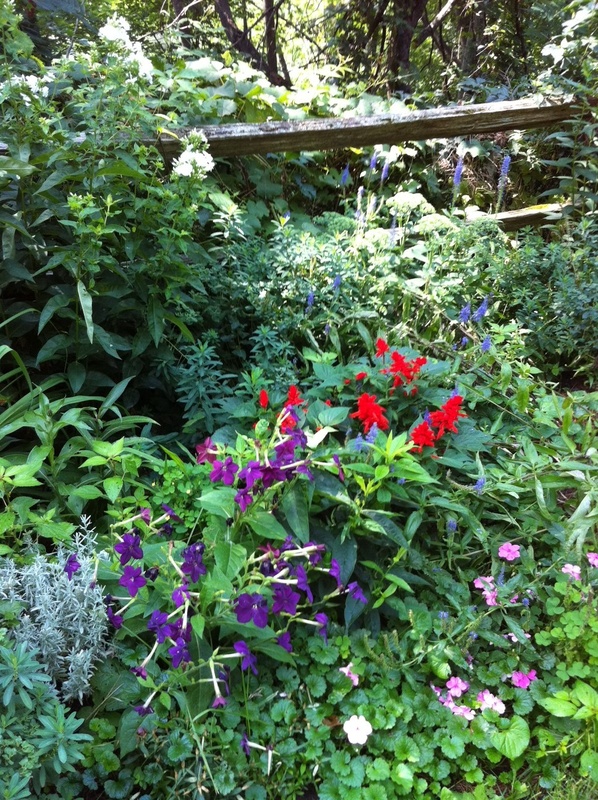 Love your post, Matt, and agree some time the tiniest of gardens are the most beautiful! I would agree with you Laurie, that most gardens are quiet and peaceful places. A wonderful place to have a moment to think, connect with nature and Mother Earth. I know I always feel refreshed and renewed after spending some time in a well kept, blooming, half hidden garden away from the hustle and bustle of life.